With the help of Maxwell, NVIDIA has hit a definite home run with its GeForce GTX 900 GPUs. In our look at the GTX 980 last week, we were left thoroughly impressed, but little did we realize at the time, the GTX 970 – and ASUS’ Strix edition in particular – was about to impress us even more. Simply put, you need to check this card out. When the original Crysis dropped in late 2007, it took no time at all for pundits to coin the phrase, “Can it run Crysis?“, almost to the point of self-parody. At the time, the game couldn’t have its graphics detail maxed-out on even top-of-the-line PCs, and in reality, that’s a great thing. 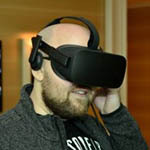 I’d imagine few are opposed to knowing that a game could actually look better down the road as our PCs grow into them. As the series continued, Crytek knew it had a legend to live up to, and fortunately, Crysis 3 (our review) lives up to the original’s legacy. 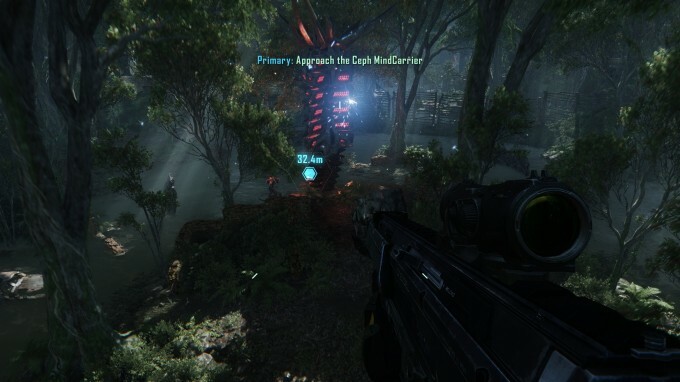 Manual Run-through: There’s no particular level in Crysis 3 that I could establish was “better” for benchmarking than another, but I settled on “Red Star Rising” based on the fact that I could perform a run-through with no chance of dying (a great thing in a challenging game like this one). The level starts us in a derelict building, where I traverse a broken pipe to make it over to one rooftop and then another. I eventually hit the ground after taking advantage of a zipline, and make my way down to a river, where I scurry past a number of enemies to the end spot beneath a building. While the Strix GTX 970 easily came ahead of the 780 Ti in Black Flag and Battlefield 4, it oddly falls behind in Crysis 3 at all three of our resolutions. This is something I can’t explain, but repeated benchmarking kept the GTX 970’s results the same. For those who appreciate racing games that are neither too realistic nor too arcade-like, there’s GRID. 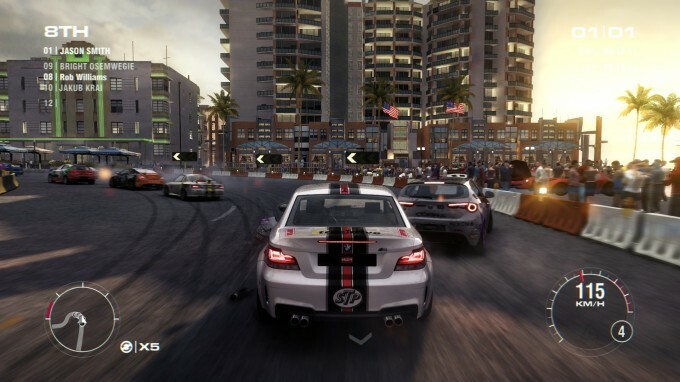 In GRID 2 (review), the ultimate goal is to build a racing empire, starting from square one. Unlike most racing titles that have some sort of career, the goal here isn’t to earn cash, but fans. Whether you’re racing around Abu Dhabi’s Yas Marina or tearing through a gorgeous Cote d’Azur coastline, your goal is simple: To impress. Manual Run-through: The track chosen for my benchmarking is Miami (Ocean Drive). It’s a simple track overall, which is one of the reasons I chose it, and also the reason I choose to do just a single lap (I crash, often, and that affects both the results and my patience). Unlike most games in the suite which I test twice over (save for an oddity in the results), I race this one lap three times over. No resolution here is a problem for ASUS’ Strix, with even the multi-monitor resolution settling in at about 56 FPS. Those running that resolution and wanting a pure 60 FPS will want to simply dumb down AO a bit or disable global illumination.